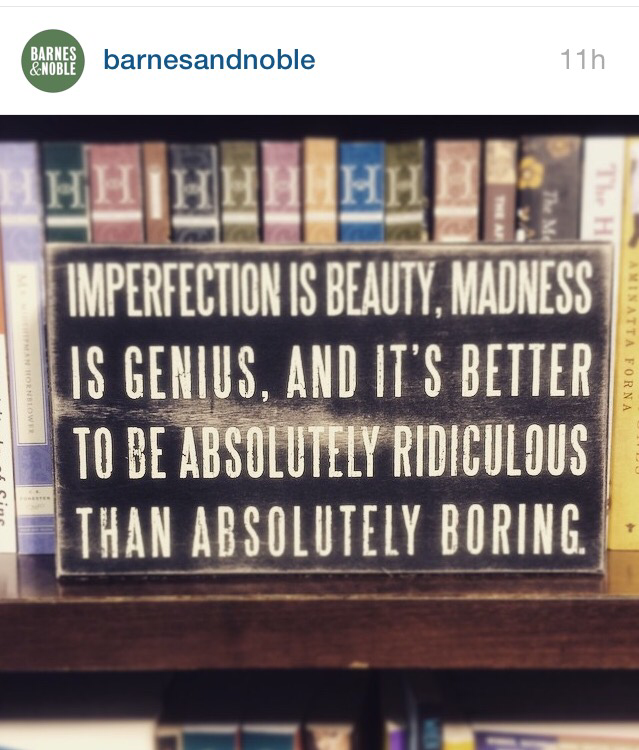 Saw this on Barnes & Noble’s instagram and instantly loved it. But anyways, nice quote! Normal is so overrated.